"Quality doesn't cost, it pays". We are a Dealer and General Contractor with over 50 years experience in the building trades. 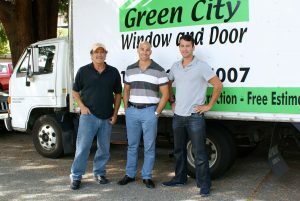 Green City Window and Door is your one stop shop to remodel, home Improvement projects, Windows Replacement, Entry Doors and Siding replacement in Western Washington. 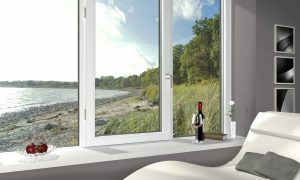 We offer the best quality, most economical and energy efficient windows, siding and installation on the market. With full service to the entire western Washington area our products are professionally installed, on-time and on budget from initial inspection to final project completion. Giving you and countless other satisfied homeowners the quality and value that you deserve. Our mission is to provide the best quality client /contractor experience in the industry. 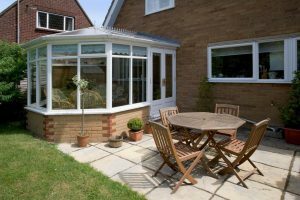 “A great experience” from initial inspection to project completion we promise to get it right. Quality home improvement products, service and value is the experience that you deserve and will receive with Green City Window and Door. We are A+ Rated & accredited member of the Better Business Bureau. Rest assured that we micro manage your job right down to the final detail. Our prices are both competitive and affordable for everyone. We offer 30 day price match guarantee so you can be assured you're getting the best deal. For a limited time mention discount code SHS1916 prior to your consultation and we will take an extra 5% off your project total of 10 or more windows and or whole house of siding replacement !